Young wannabe novelist Dominique Piepermann sets out with a lively kebab vendor through a forgotten valley in the Swiss Alps where she comes face to face with love, loss and a Fiat Panda obsessed pimp. Young wannabe novelist Dominique lives a fickle live in Berlin's hipster community. When her publisher turns down her manuscript for being 'inauthentic', she sets out with a lively kebab vendor trough a forgotten valley in the Swiss Alps where she comes face to face with love, loss and a Fiat Panda obsessed pimp. 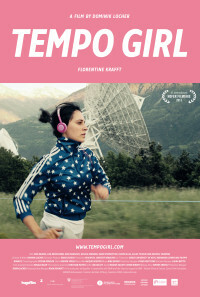 Left humiliated but inspired, she returns to Berlin with her first novel: TEMPO GIRL - The Story of a Generation. Regions are unavailable for this movie. 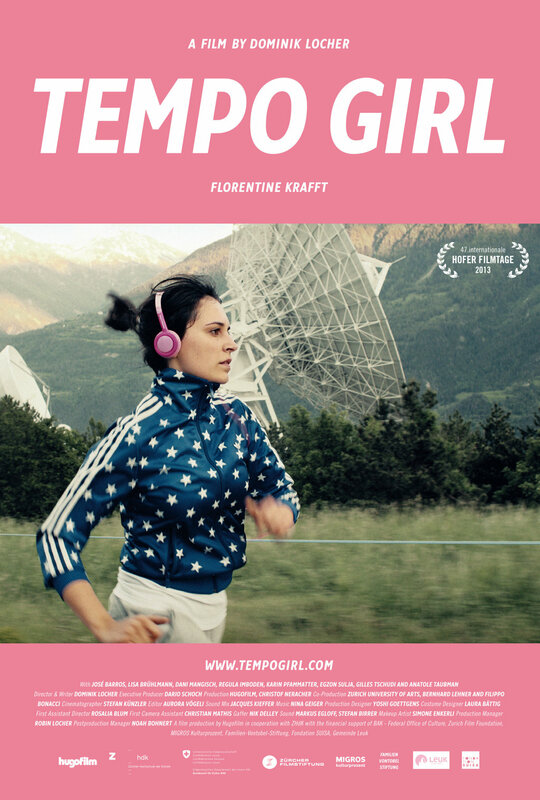 Click the "Watch on Netflix" button to find out if Tempo Girl is playing in your country.